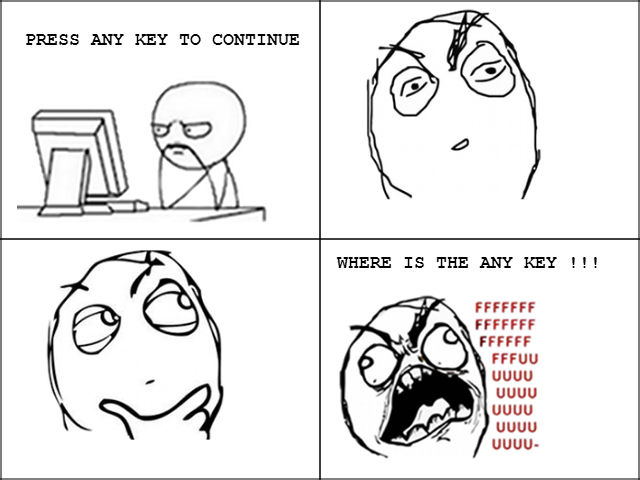 "You can create your own comic strips here: Rage Comics Builder"---???? Ya, Actually there are many sites where you can create your own strips. P.S. Have you noticed how we have become so Natural in Saying Just Google it.. Why don't we say..